Do Health Plans Have a Future? Not to be cynical, but in the insurance business the best way to make money is to discourage risky people from becoming policyholders and to exclude from coverage anything that a policyholder is likely to file a claim for. In the real world, insurance regulations temper these strategies, but don’t eliminate them completely. 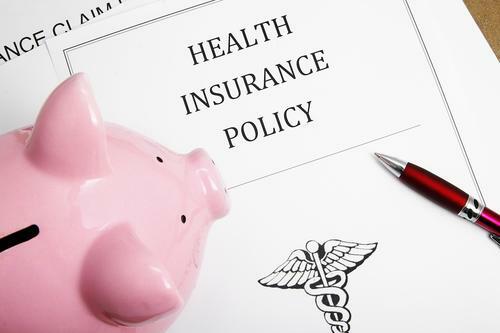 Health insurers in particular now have to operate within a narrow corridor. Under the Affordable Care Act they can’t discriminate against people with pre-existing conditions and must offer a fairly standardized set of benefits. Their profitability is also capped by the minimum Medical Loss Ratio (MLR) rules. Theoretically that still gives health plans the opportunity to compete on other facets, such as provider networks, quality, disease management, and customer service. Some of this competition is taking place and benefits the consumer. However, it remains tempting for plans to try to avoid costly patients even though the rules would seem to preclude that. A New England Journal of Medicine article (Using Drugs to Discriminate — Adverse Selection in the Insurance Marketplace) describes a common tactic: using the drug formulary to scare away pricey patients. For example, many health plans on the ObamaCare exchanges make drugs for HIV expensive by putting all of them –including generics– in the highest tier. This type of strategy, if not stopped, will undermine the Affordable Care Act’s goals. And therefore the authors propose some regulatory fixes to further micromanage the insurance market. 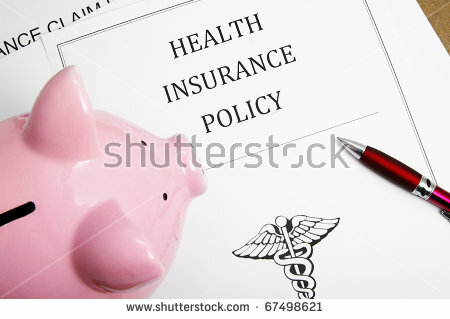 But insurers are pretty clever and can be expected to look for other, similar opportunities. And such creative approaches are not new. A couple decades ago, when Medicare managed care plans were first introduced, I knew of a company that offered great benefits but placed its enrollment center on the 3rd floor of a non-elevator building. That way only the fit could make it up the stairs to sign up. At some point the insurance market becomes so regulated and micromanaged that we have to ask the question: are the benefits of competition worth all the hassle and administrative costs? The jury is out on that one.